USAID Oceans' regional partners gather in Bangkok for the program's third Technical Working Group workshop, which focused in large part on the human aspects of fisheries by partner demand. 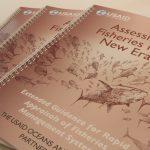 Since its launch in 2015, USAID Oceans has witnessed, first hand, a regional and international growing interest in the human welfare aspects of the fisheries sector. 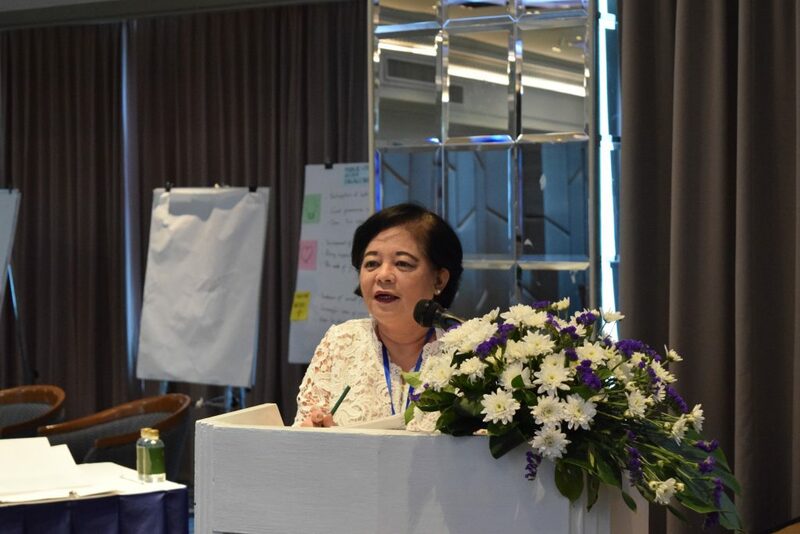 In July 2018, USAID Oceans convened its 3rd Annual Regional Technical Working Group (TWG) Workshop in Bangkok, Thailand, which brought together over 100 participants representing the member-states of the Association of Southeast Asian Nations (ASEAN), the Southeast Asian Fisheries Development Center (SEAFDEC), and the Coral Triangle Initiative on Coral Reefs, Fisheries and Food Security (CTI-CFF). 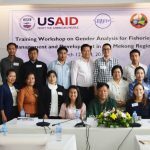 This year, the workshop put a large emphasis on the human welfare and gender equity aspects of fisheries in response to overwhelming partner interest in how these aspects can be better studied and addressed. 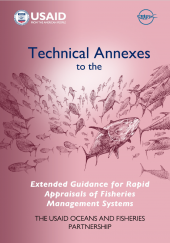 Human welfare and gender equity is a critical emerging area of interest in fisheries management. 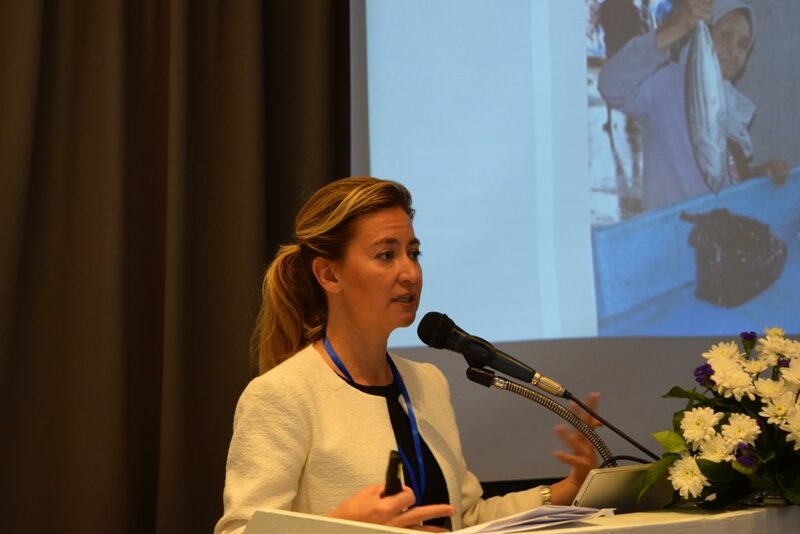 USAID Oceans advocates for its partners to identify and locate human welfare elements in the fisheries supply chain in order to promote human well-being, labor rights and conditions, gender equity, and to support a supply chain that provides strong returns for the community. 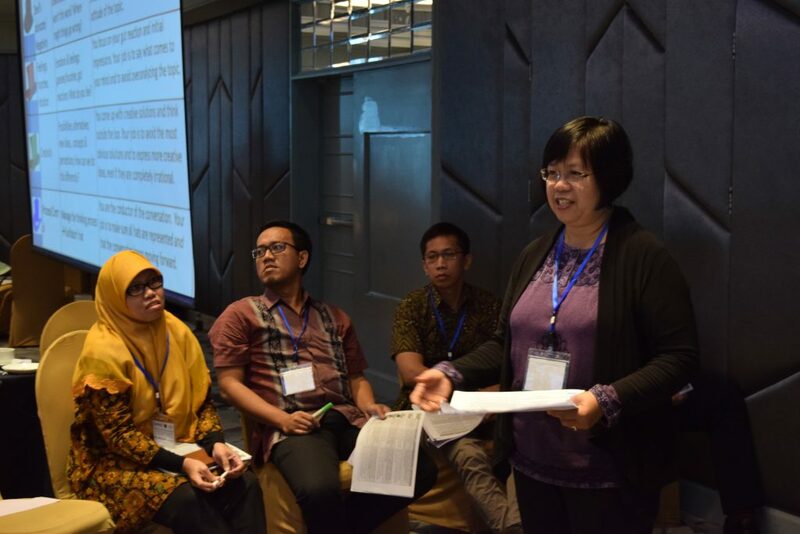 The workshop commenced with plenary sessions dedicated to reporting of the progress and achievements of the USAID Oceans program, one of which featured USAID Oceans’ partners that are supporting the program’s human welfare and gender equity objectives. 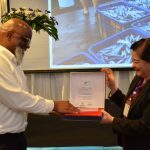 Presentations were given by representatives from USAID Oceans and SEAFDEC, along with representatives from USAID Oceans’ newest grantees, the National Network on Women in Fisheries in the Philippines, Inc. (WinFish) and KELOLA. The panel presented key 2017-2018 accomplishments, including the program’s completion of learning site gender and labor analyses, and the application of lessons learned to the design of learning site gender intervention grants. Partners also highlighted the regional engagement happening with local, national and regional partners to catalyze dialogues and inclusion of human welfare in fisheries policy development. 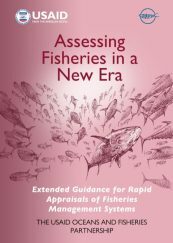 Dr. Schuttenberg stressed that women make a substantial contribution to the family expenses in a fishing household and proposed that actions should be taken to ensure that benefits are distributed for all fisherfolk and members of the fishing community, both men and women, throughout the value chain. She illustrated this through an example of a program in Ghana that helps women and their families to earn an income even during the closed fishing season by using financial mechanisms that allow women to know when the closed season is in order to save up in advance and learn processing techniques that will allow them to stockpile their fish to continue selling them. Dr. Marietta Sumagaysay, President of WinFish, followed by emphasizing importance of inclusion and recognition of women in fisheries management. She concluded with a remark on the importance of addressing gender equity in the fisheries value chain. The TWG workshop received valuable contributions and inputs from participants. Recommendations were made on regional areas of priority that included capacity building, policy, financial access, and financial assistance to target issues of human welfare and social justice, with an emphasis on addressing labor and gender needs. In the sessions following, where participants addressed other program technical areas, such as electronic catch documentation and traceability, sustainable fisheries management, and public-private partnerships, ASEAN member state representatives continued to highlight key human welfare considerations; a demonstration of the transition of the human aspects of fisheries to the core of sector discourse and planning.